genU is pleased to announce our employment services divisions MatchWorks and Employment Services Group (ESG) will merge to our parent company Karingal St Laurence Ltd.
From Monday 15 April, ESG will become known as MatchWorks in 55 sites across NSW, ACT, WA and Victoria. 55 MatchWorks sites across NSW, ACT, WA and Victoria will now be branded MatchWorks after the merge on Monday 15 April. 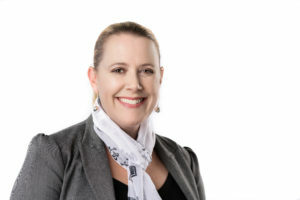 Executive General Manager, Renae Lowry said MatchWorks was well positioned to lead the novation and get the best outcomes for employers and job seekers. “MatchWorks has been helping people reach their full potential for more than two decades and remains committed to giving employers and job seekers the best possible service. “Coming together has enabled us to reach thousands more job seekers across Australia and this next step will further solidify our position as a leader in the employment services space. 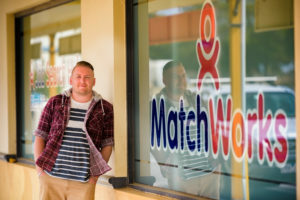 MatchWorks is one of Australia’s largest not-for-profit employment providers and provides Disability Employment Services (DES) and jobactive services from 140 sites across Australia. Our staff specialise in finding and skilling job seekers from all backgrounds for businesses of all sizes at no cost. Call 1300 13 23 63 to find out more.